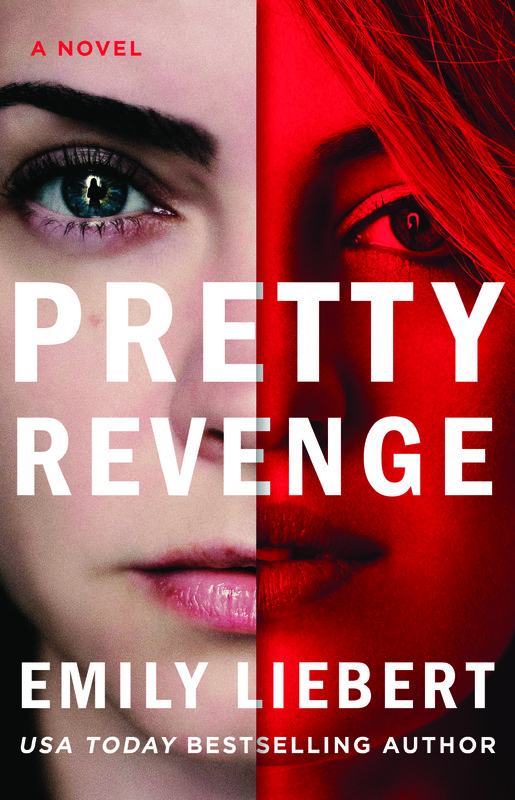 Exploring just how far someone will go for vengeance, Pretty Revenge is a riveting, compulsively readable novel bursting with mind-bending twists and turns and plenty of suspense. On the surface, these three women may not have much in common. 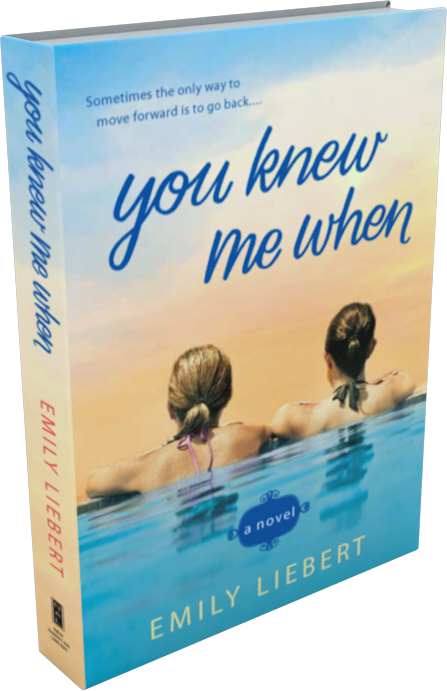 Yet when their lives are thrust together and unlikely friendships are formed—at a time when they all need someone to lean on—Annabel, Piper, and Mackenzie band together to help each other navigate their new realities. Ready for a fresh start, Allison Parker moves back to her hometown in the New York suburbs with her ten-year-old son. City life has lost its allure since her husband Jack’s untimely death. She’s ready to focus on her art career—until she’s befriended by a local mom, the seemingly perfect Charlotte Crane, who also happens to be the wife of Jack’s best friend from summer camp. Once, Charlotte thought she had it all: a devoted husband, a beautiful little girl, and enough money never to have to worry. Behind the façade, though, lies a strained marriage and a fractured relationship with her sister. 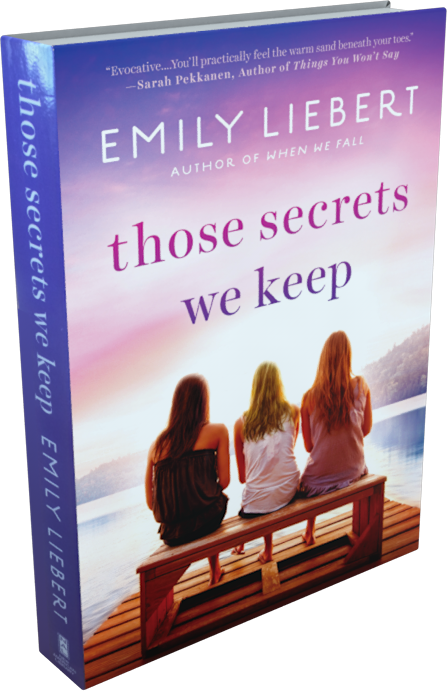 Her new friendship with Allison is a welcome development—but soon she can’t help seeing her own life through Allison’s eyes, and the cracks in her polished surface become impossible to ignore. When Katherine Hill receives word of an inheritance from former neighbor Luella Hancock, she reluctantly returns home to the people and places she left behind. 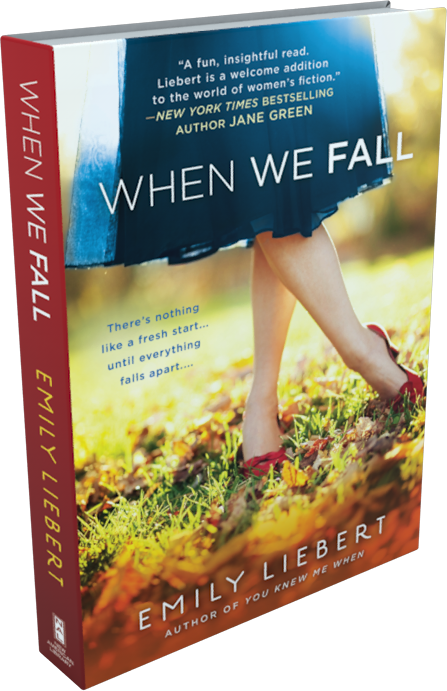 Hoping for a second chance, she’s met by an unforgiving Laney, her former best friend. And there’s someone else who’s moved on without her—someone she once loved. 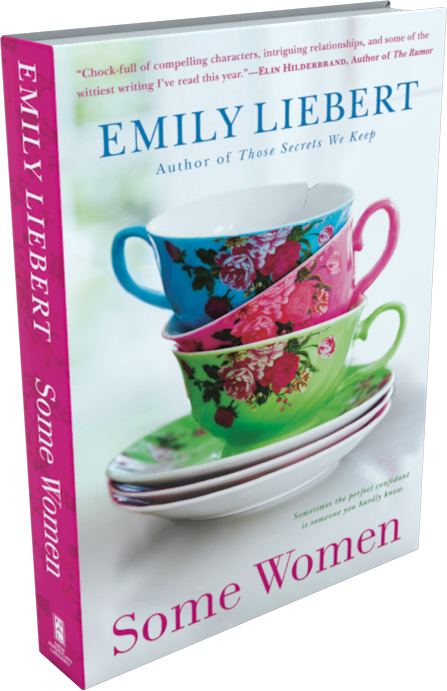 Tethered to their shared inheritance of Luella’s sprawling Victorian mansion, Katherine and Laney are forced to address their long-standing grudges. Through this, they come to understand that while life has taken them in different directions, ultimately the bonds of friendship and sisterhood still bind them together. But are some wounds too old and deep to mend? 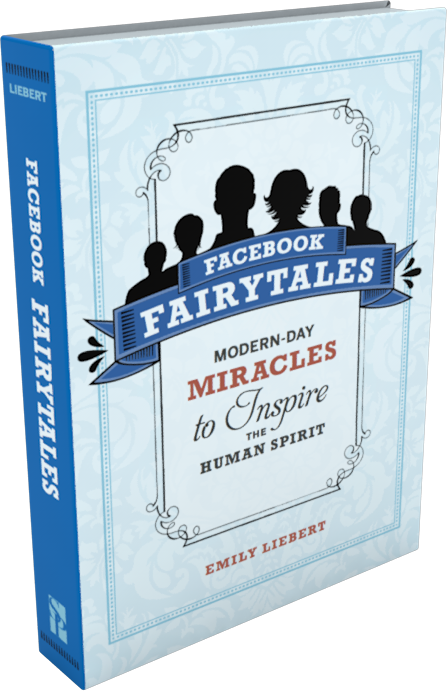 These captivating narratives bring to light real-life stories of Facebook users who have used the site’s many applications to saves lives, find biological parents, relay messages to loved ones during terrorist attacks, raise money for worthwhile causes, and try to hunt down a hit-and-run criminal. Readers will relate to these tales and, simultaneously, be charmed by the little spark of magic that sets them apart from your everyday success stories. Including an introductory interview with Facebook founder and CEO, Mark Zuckerberg.